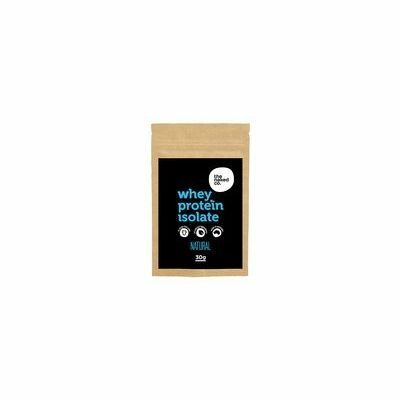 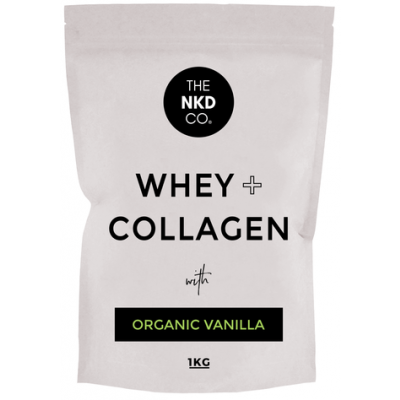 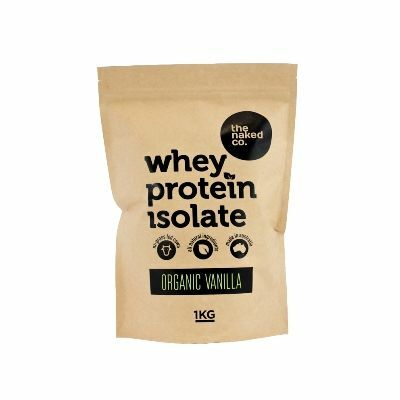 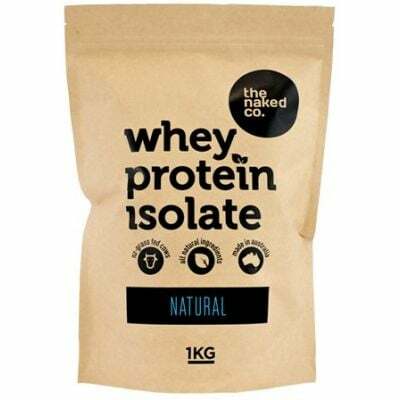 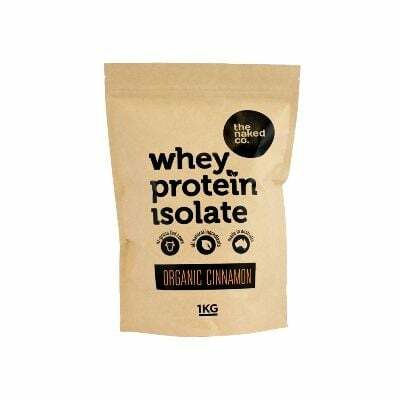 The Naked Co produces Premium undenatured Grass-fed Whey Protein Isolate The WPI used by The Naked Co is sourced from New Zealand grass-fed dairy cows, free from growth hormones, chemicals, antibiotics and genetically modified organisms. It contains no fillers, artificial colours and flavours, preservatives, fructose, added sugar, gluten or GMO. The Naked Co only add organic ingredients and sweeten with organic stevia – a natural herb that is about 300 times sweeter than sugar and doesn’t spike blood sugar.